These Beguines were either unmarried or widowed women who entered into a life dedicated to God but without retiring from the world. In the 13th century, they founded the béguinages, enclosed communities designed to meet their spiritual and material needs. 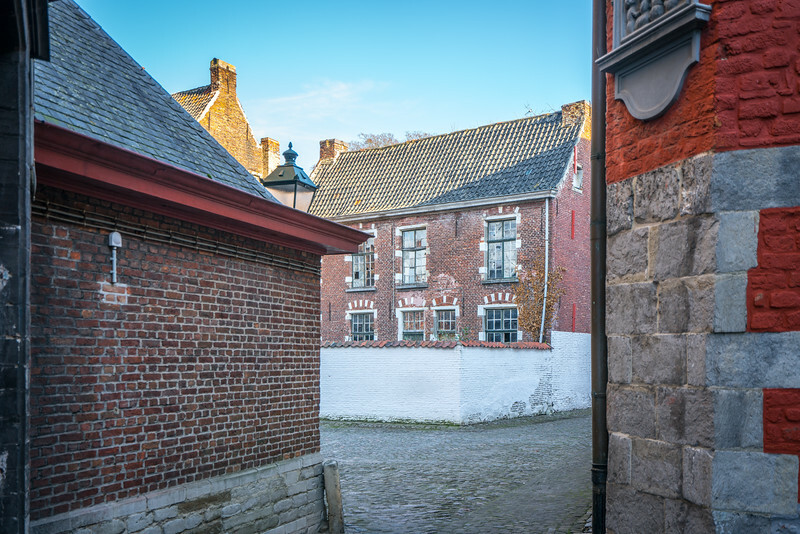 The Flemish béguinages formed architectural ensembles, enclosed by walls or surrounded by ditches, with gates opening to the outside world during the day. Inside, they were composed of houses, churches, ancillary buildings, and green spaces organized in a spatial conception of urban or rural origin, and built-in styles specific to the Flemish cultural region. 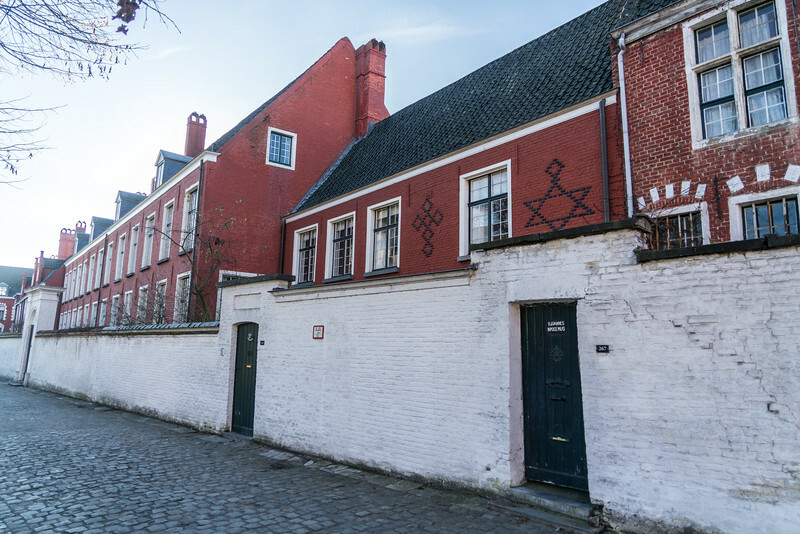 The inscribed sites are the most representative béguinages of the Beguine tradition, identified on the basis of their historic and architectural development and their state of conservation. These 13 béguinages testify to their original function, even though many suffered damage during World Wars I and II. They have maintained their residential character as well as the configuration with church or chapel, streets or squares with the community and individual houses etc. Today, most béguinages are still clearly defined components of the urban fabric, and considered havens of tranquillity, as they were in the past. In some places, the enclosed character is preserved, although many béguinages lost their enclosed aspect during the French period and the gates were removed. The boundaries of the inscribed areas are sufficient to include the attributes of Outstanding Universal Value, but many of the components have no buffer zone. The béguinages are generally in good condition. The Flemish Beguinages are a unique historical artifact dating back to the crusades. As men left for the crusades, there was an oversupply of adult unmarried women. The norms of the time required that women either be married, live with their families, or enter a convent. The beguinages were a compromise where unmarried women could live outside their families, own property, and live their own lives. They could almost be thought of as secular convents. They were walled and enclosed and usually located on the outskirts of the city. The Beguinages fell out of favor in the early 20th century and the last of the women who lived in them died in the early 21st century. There are 13 Béguinages located in Flanders. 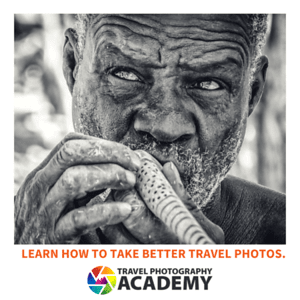 You can find them in the following towns and cities. To date, I have visited two of the Beguinages in Bruges and Ghent. The Flemish Beguinages is a cultural UNESCO World Heritage Site in Belgium. This is a religious and Christian structure that was inscribed in 1998. This is a secluded compound consisting of religious structures that were built for by a religious movement. The Beguines were women who chose to dedicate their lives to God. They chose to retire from the world and live within this compound. The Flemish Beguinages were founded in the 13th century. The enclosed community that houses the Beguines were designed to satisfy both the spiritual and material needs of these women. The entire compound is made up of houses, churches, gardens, and public buildings. The term Beguinages is of French origin. It means an architectural complex that is designed to provide a place to live for the beguines. The beguines, on the other hand, are lay religious women who live within the same community. They have decided to live together to pursue their service to God without necessarily taking the same vows as priests do. 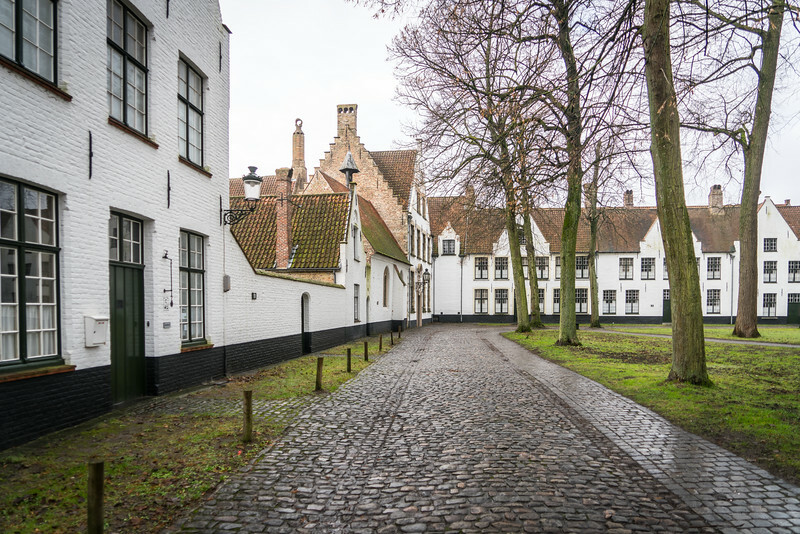 The Flemish Beguinages is a culturally significant site recognized by UNESCO for its ability to develop a “convent” or community based on religious beliefs. A typical beguinage consists of a single home wherein the women would live together in one roof. However, the Flemish Beguinages is unique because it consists of multiple architectural structures. It also consists of a courtyard that surrounds these structures. Each of the buildings serves a civil or religious purpose to those who live within this small community. The Flemish Beguinages consist of 13 sites that are all located within the Flanders region of Belgium. 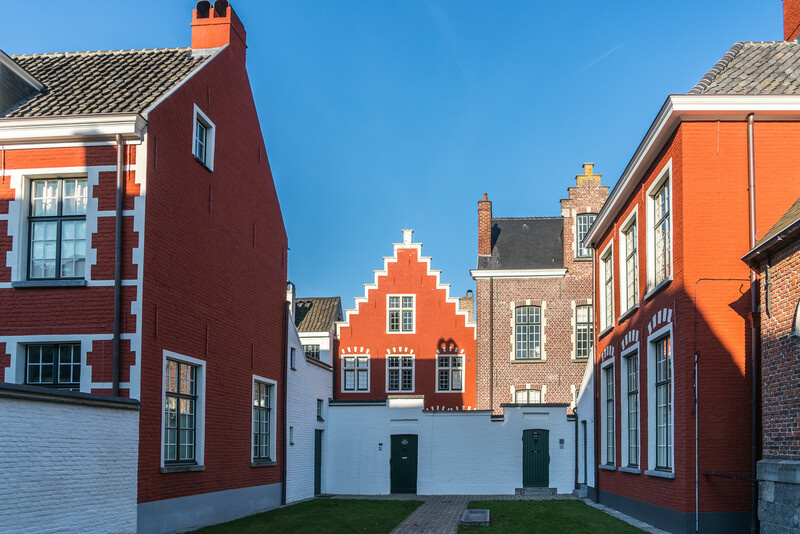 These Flemish Beguinages serve as a witness to the rich cultural tradition that was formed in Northwest Europe during the Middle Ages. The women who lived in them were widowed or unmarried women. In addition to its religious value, the beguinages were also critical in showcasing the urban and rural planning concepts in the region. In particular, it exemplified the ties of the secular and conventual values of the region. Grand Beguinage of Leuven: This is a well-preserved beguinage that is located south of Leuven. It measures 3 hectares in size and consists of over 300 apartments and over 100 houses. It is considered as one of the largest remaining beguinages in the Low Countries region. 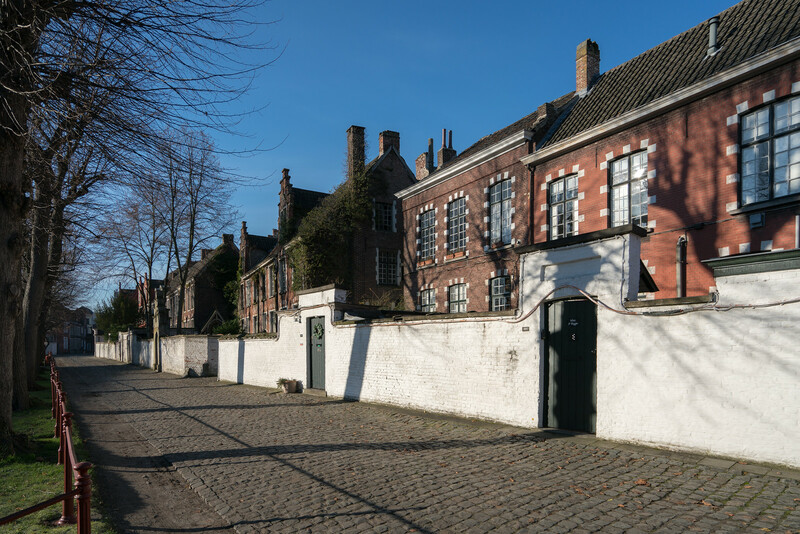 This beguinage originated in the 13th century by a group of unmarried women. Today, it is used for housing academics in the University of Leuven campus. Beguinage de Sint-Amandsberg: Located in Gent, Belgium, this beguinage is located within an 8-hectare property. It was founded in 1234 by Joanne of Constantinople. Petit Beguinage de Gent: This is one of three beguinages from Ghent that were recognized as part of the UNESCO site Flemish Beguinages. It features a large communal grass square with a large and imposing church at the center of it. The church, on the other hand, is surrounded by houses. Beguinage de Bruges: This is the only preserved beguinage in Bruges that was recognized by UNESCO. It is no longer occupied by beguines too. Since 1927, it has been used as a convent for Benedictines. These are some of the beguinages that are recognized for their universal cultural value. Since the Beguine movement is already extinct in Belgium and especially in the Flemish region, UNESCO moved to preserve these sites to also preserve the rich cultural tradition that the Flemish Beguinages represented. I just love beguinages! When we toured Benelux a couple years ago they were so fun to track down (along with the hoftjes) – it was kind of like a treasure hunt. And the best part is in busy places like Bruges, they stay peaceful and serene.